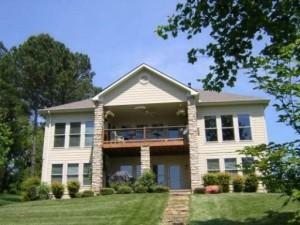 Lenoir City, TN — Search lake homes for sale at Millers Landing lakefront community in Lenoir City, TN. 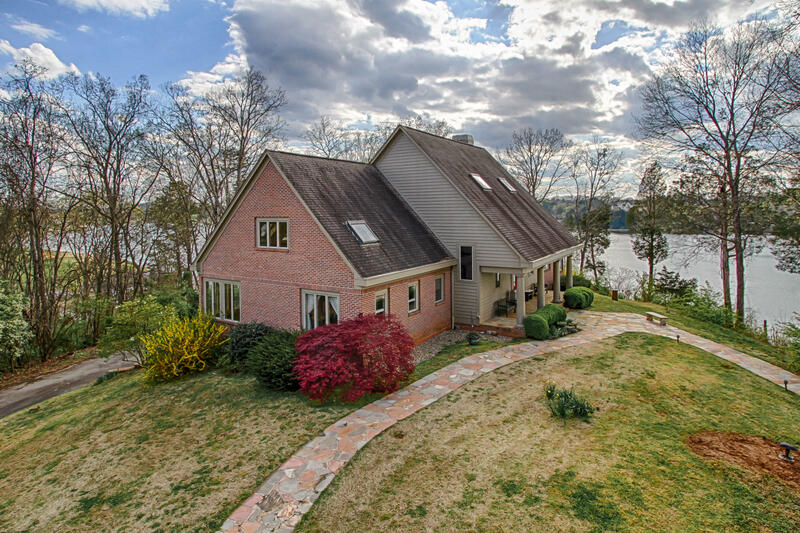 Enjoy the beauty of lakeside living and the mountains in East Tennessee. Residents enjoy outdoor pavilion, community boat ramp and day dock with year round deep water access on Loudoun lake. 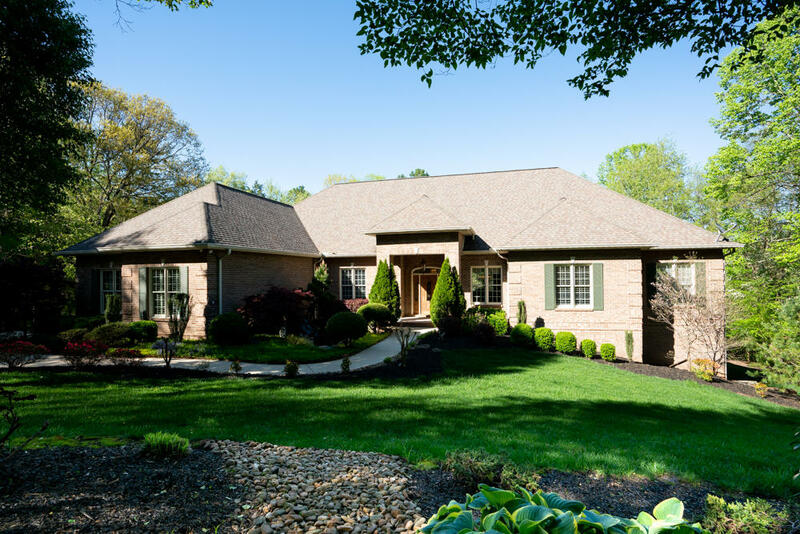 See the list below to view the most up-to-date information for lake homes for sale in Millers Landing currently listed on the Knoxville MLS. Bookmark this page as the data automatically updates weekly. Still haven't found what you're looking for? Build your own lake home in Tennessee! Search for lake lots for sale at Millers Landing. Be sure to check out our FREE Lake Home Search. You give us your request and we will do the research for you. No obligation to purchase.